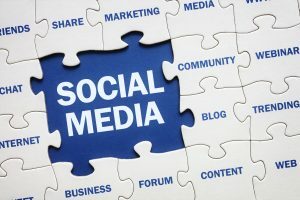 Social Media Sales Skills Training, Social media presents an amazing scope for marketing or promoting a product or service. It has transformed the way we market our businesses. Ignoring this means losing your opportunity as well as interact with potential customers. 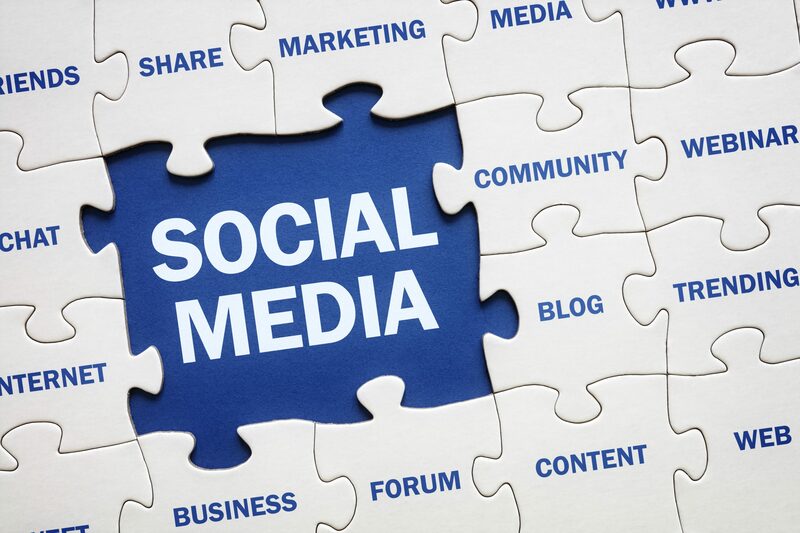 Social Media Sales Skills Training, Most of the social media platforms have their own built-in data analytics tools, which enable companies to track the progress, success, and engagement of ad campaigns. Hence learning to leverage on these presents an amazing opportunity for you to scale up your business. Social media monitoring tools offer valuable insight into what customers think about your products. You can improve your products on the other hand marketing efforts by tapping into your audience’s thoughts. Social Media Sales Skills Training, Some of the important aspects of social media sales skills are building new customer relationships, using creative techniques to keep the customer’s attention, managing customer service and using the data to improve products. This also helps you reach out to a larger customer base and tap into unknown customer base in a shorter period of time. You can also research your competition and grow your network to achieve maximum gains. GroomX Social Media Sales Skills Training program gives you insights into these aspects and helps you use these media effectively. We follow the coaching approach. The 1:1 training is proven effective as you get desired skills while getting specific detailed feedback. You can get your specific needs addressed which is not possible in a group setup. We use a combination of powerpoint presentations, role plays, games, activities, case studies also discussions as well as enhance the training effectiveness.